Big W turnaround strategy successful so far. Total first quarter sales for Woolworths increased by 3.7% to $14.52 billion for the 14 weeks to 1 October, 2017. Big W sales of $890 million for the quarter increased 2.5% on the previous year with comparable sales up 2.9%. Kids, Home and Leisure delivered the strongest sales growth with Toys, Small Appliances, Towels and Manchester the best performing categories. One Big W store in Palmerston, NT was opened due to a pre-existing obligation, ending the quarter at 186 stores. “While it is still early days in our turnaround journey, the first key element in our plan was to regain price trust with our customers. Consistent with our expectations, growth has been led by an improvement in customer transactions and items per basket driven by price investment and clearance activity,” the company said in a statement to the ASX. Australian Food sales increased by 4.7% to $9.6 billion and there was strong double-digit online sales growth. There were 1,003 supermarkets and Metro stores at the end of the quarter. Five supermarkets were opened and three remaining Thomas Dux stores were converted to Metro with 28 stores now branded Metro. Furthermore, seven renewals and 11 upgrades were completed during the quarter. 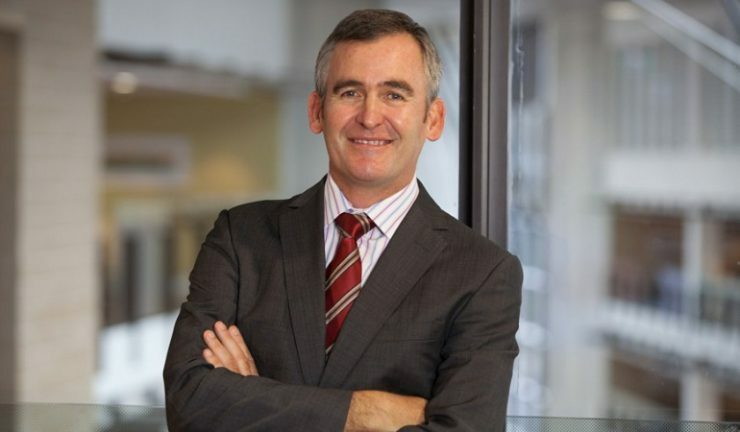 Woolworths Group CEO, Brad Banducci (pictured) said, “We have continued the good sales momentum from the second half of FY17 and made pleasing progress against our key priorities over the quarter. We are focused on working together to create better customer and team experiences across the group.